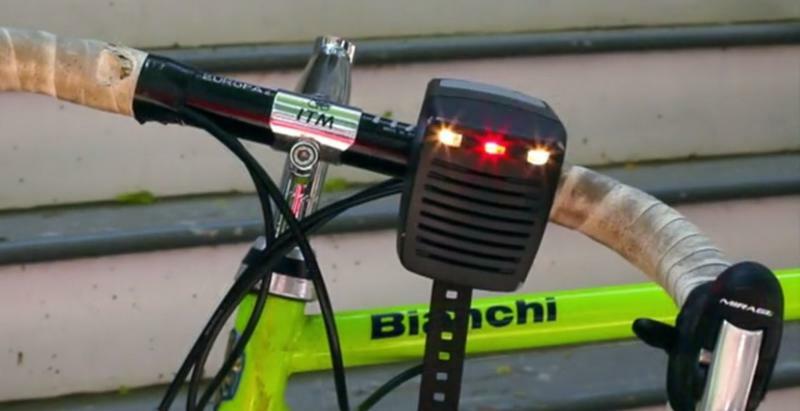 Kickstart This Customizable Bike Light and Bell! Biking around New York is one of my favorite things to do, so once I caught wind of MyBell I knew I had to share it with all of you here. In the past few months I've covered a lot of Kickstarter projects for TechnoBuffalo, but this might be the one I'm most excited about. 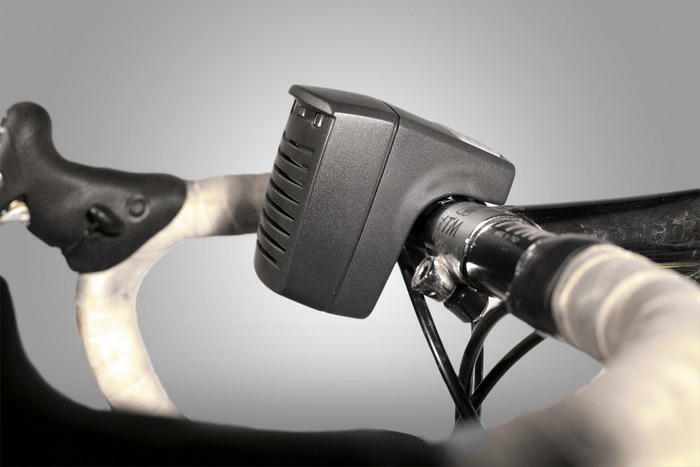 MyBell is a pretty simple concept, a single device that serves as both the bell and front-facing lights on your bike. 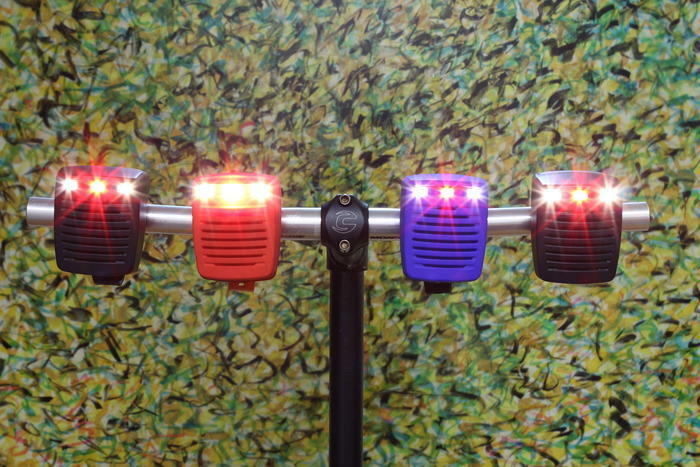 The twist-however, is that you can customize both the sound your bell makes as well as the LED light patterns it emits. 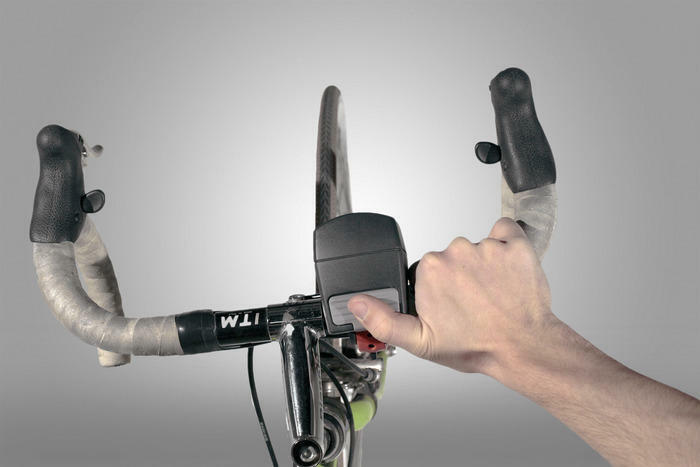 The entire thing is small enough to carry around comfortably, and attaches to any bicycle using a built-in strap. The cool part about MyBell is just how much control you have, especially when it comes to the bell. 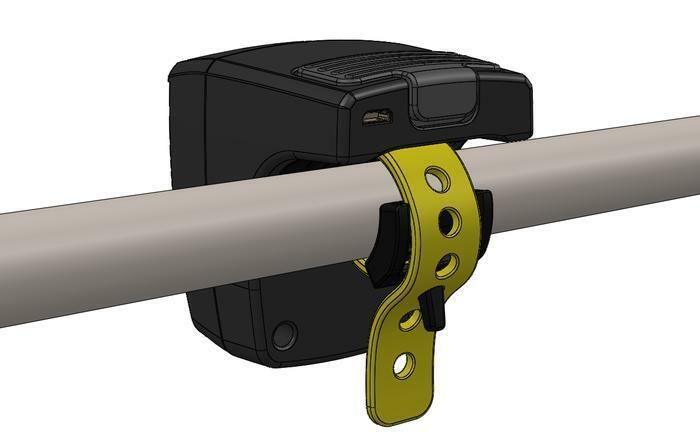 Plug the device into your computer via USB and just drag a music or audio file into the MyBell folder. You can even store and access two bell sounds at once, choosing between them depending on the situation. The speaker itself is also pretty loud at over 105 decibels. As for the lights, MyBell comes with a bunch of preprogrammed patters to choose from. 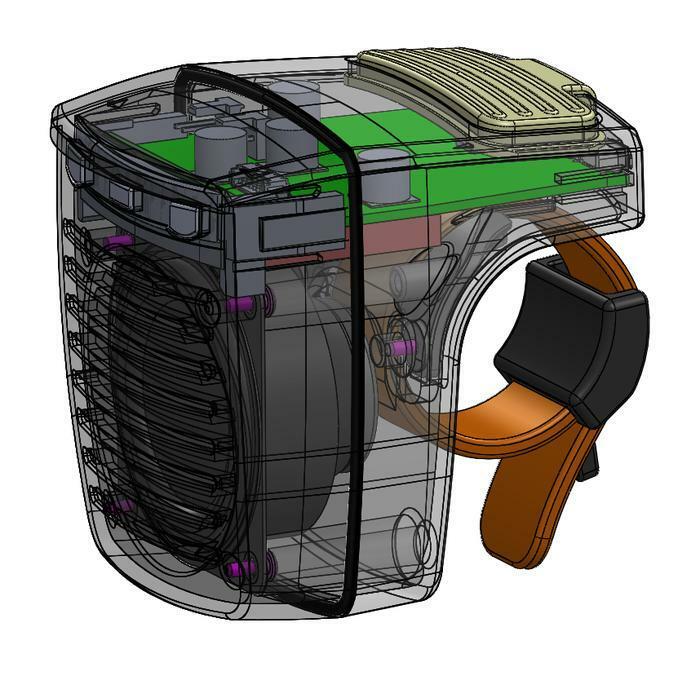 You'll also be able to create and upload your own through the company's website and then save them to the device. 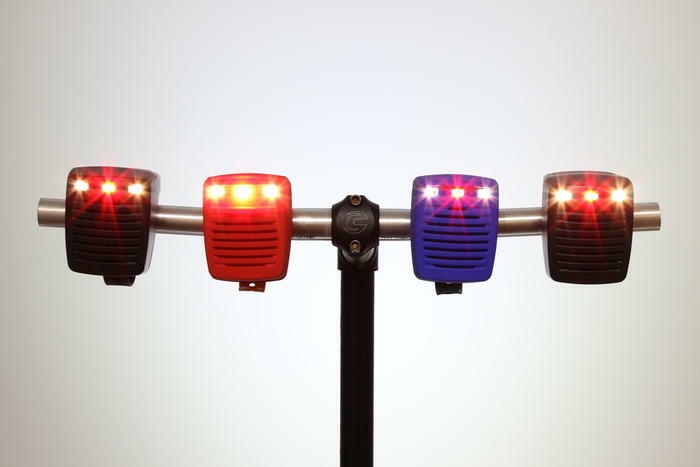 MyBell also uses powerful high-intensity LED, which can even work as headlights to light the road. 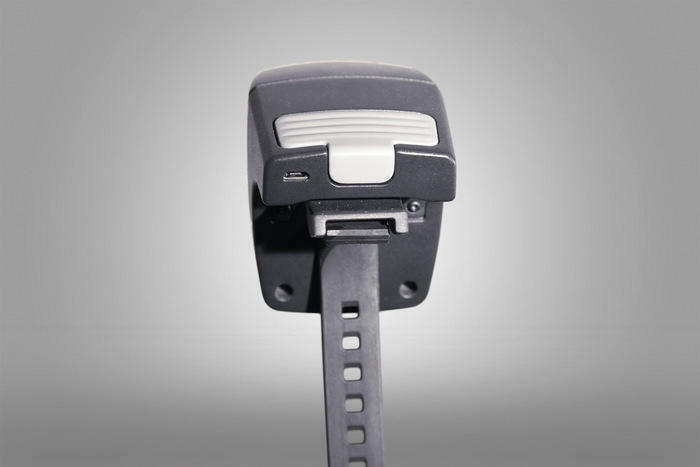 The device uses a non-replaceable rechargeable battery that should last for 10 hours or about two-days of regular use. MyBell is also waterproof, meaning it will be fine in heavy rain, though it might not survive total submersion or being dropped in a puddle. MyBell is still struggling to meet its $90,000 goal, but there's plenty of time to take back them on Kickstarter at a discount. For $99 you can get your hands on the device, while $119 gets you a colored version of your choice. If you're looking to buy in bulk MyBell is offering three devices for $275 or five for $449.